Over the years, after photographing many, many weddings, I've seen a lot of what works and what doesn't. So I've created a list that I send out to my brides with tips on how to make their wedding photos even better. Here is a peek into that list to keep in the back of your mind during your big day! 1. When you walk down the aisle with your father on your arm, make sure you look in the direction you are walking. I know it seems so simple, right? 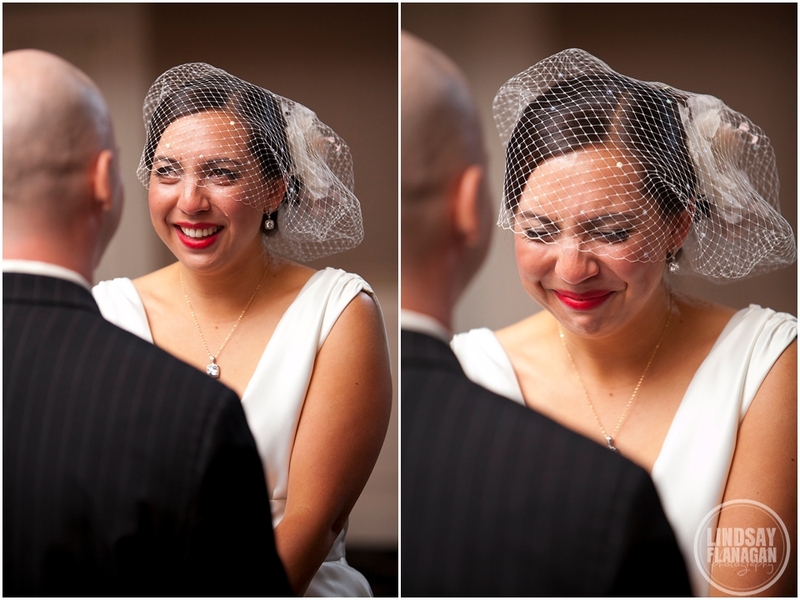 It's natural to look down when you are the center of attention and/or nervous and/or trying to hide your tears, or maybe you're even worried that you're going to trip on your dress, but the photos will be even better if your photographer can see your beautiful face and see those tears you're trying to hide. 2. 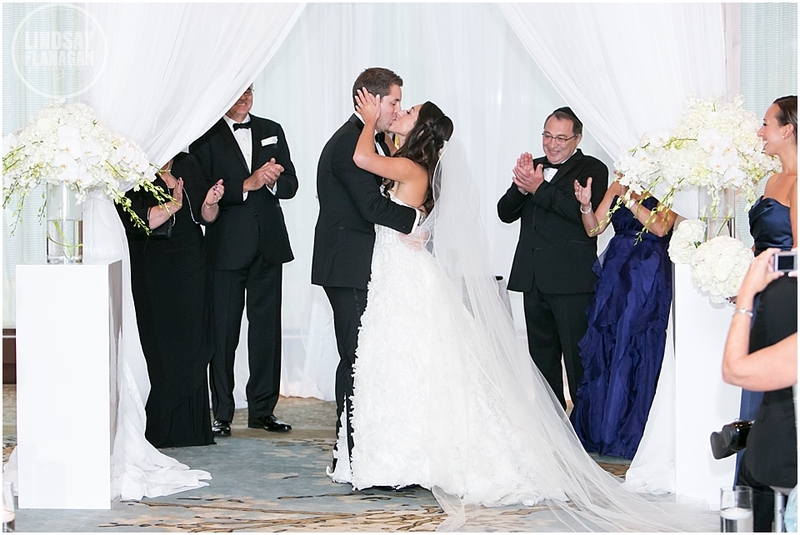 Ask your officiant to step out of the way completely after they announce that you and your new husband/wife can kiss. 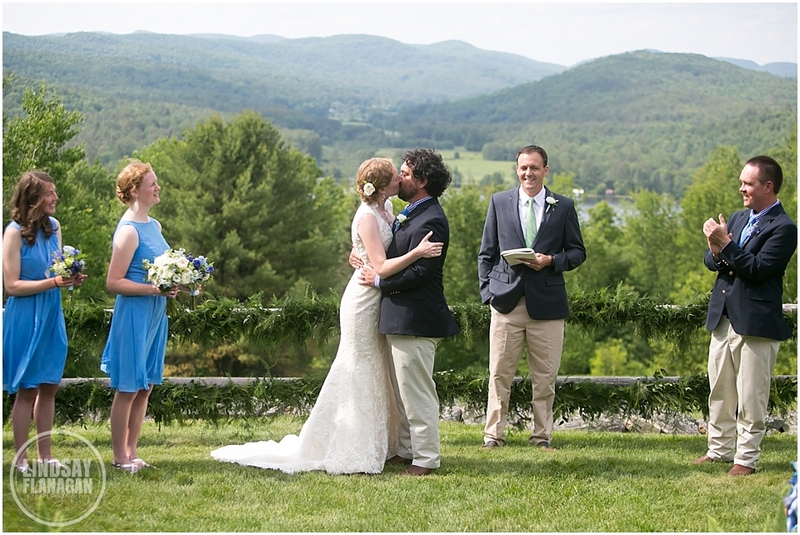 It's one of the most important moments of the day, and if you don't have the officiant's head or hand popping out from behind that amazing moment, the photo will be focused on the two of you. 3. Don't be afraid to be emotional in front of the camera. Don't hide the tears. Don't be embarrassed. 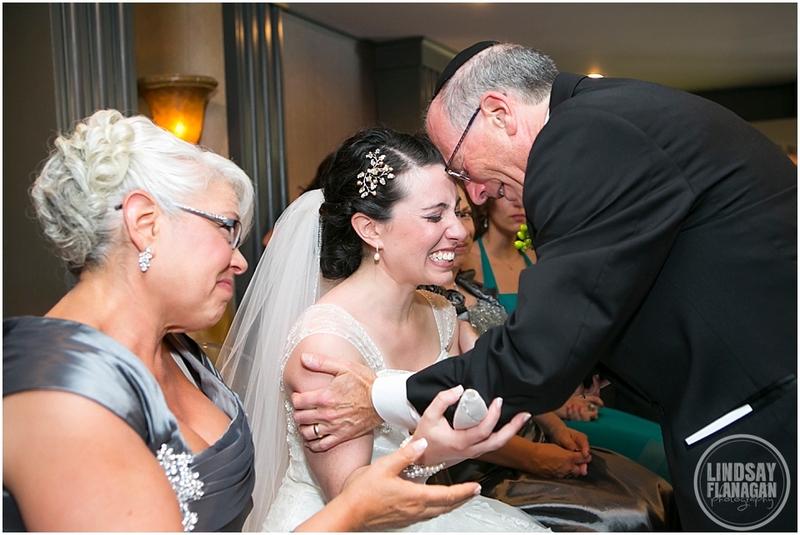 Your guests are there to share those moments of joy with you, and your photographer is there to capture it all. 4. 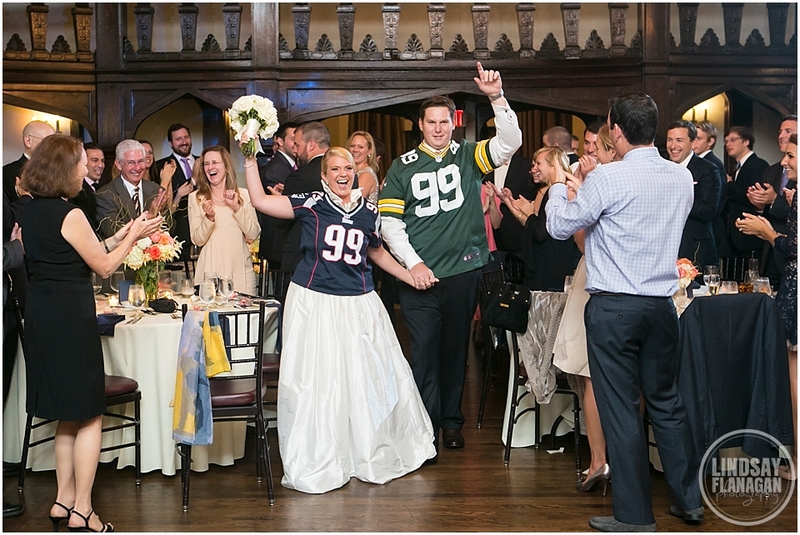 When making your entrances into the reception, tell your wedding party to wait until they get into the middle of the dance floor to do any rehearsed dances or celebration gestures or jumping or twirling (the list goes on and on!). 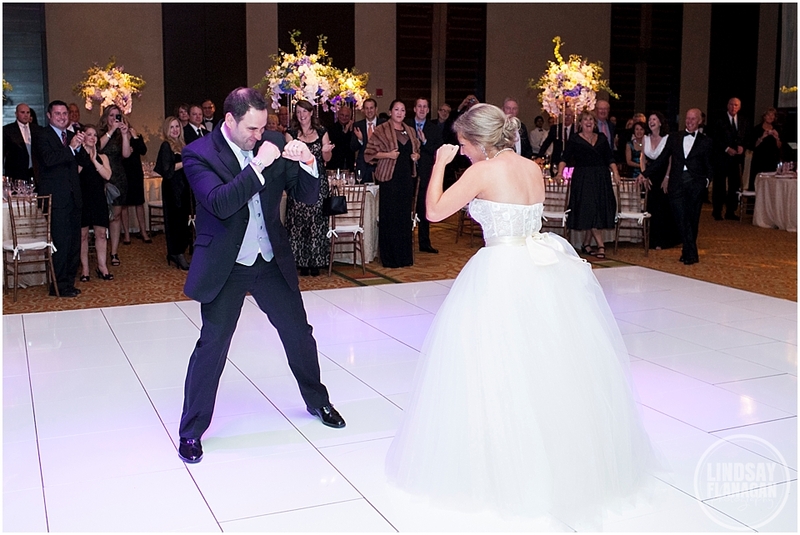 Chances are, your photographer's lights are set up around the dance floor, and capturing the action on the dance floor itself will make for well-lit images without exit signs right above them, with a view of your other wedding guests cheering them on in the background. You and your partner should do this too! 5. Once the day arrives, stop worrying about all the little details. Designate someone else to do the worrying! Make sure that person knows what your preferences are so that they don't bother you with a million questions. It's time for you to sit back and enjoy every moment, because it will go by way too fast! These are just a few of the things you can do as you’re preparing for this amazing new chapter in your life! It’s going to be exciting, it may take some moments of work, but I promise you, it’ll all be worth it in the end. Feel free to contact me to learn more!